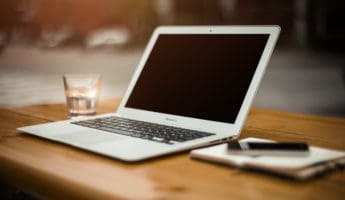 Computers are worse than cars when it comes to depreciation and obsolescence. They are also nastier than cars in that different makes and models can have wholly different equipment under the keyboard, making it tough to tell at a glance whether or not you’re getting a great, invincible piece of tech, or a lemon destined to glitch up your life. Laptops further compound the difficulty of buying a computer because swapping out parts is significantly harder than a desktop or tower, if you’re even able to do so. Yet, for all this, they’re one of the most important purchases you’ll make. Trying to keep up with exactly which laptop models are good will take years off your life. Different benchmarks and different needs for different types of users all combine to confound the average buyer. What is good for the gamer is going to be too much graphical power and too little multi-tasking capability for the business magnate. A casual, mobile user is going to be confounded should they get a dense, heavy design made for the home-based pro. In short, the easiest way to buy a laptop isn’t to hunt down every potential model, but to pick a quality, trustworthy brand and find the piece that works for you. If you haven’t already chosen, or are looking to change your allegiance, here’s the 6 best laptop brands. Each one consistently makes durable, reliable products, and offers a solid warranty should defects creep in. Though every name has a few time-bombs in their lineup, generally, you can trust each name on here with your computing life. 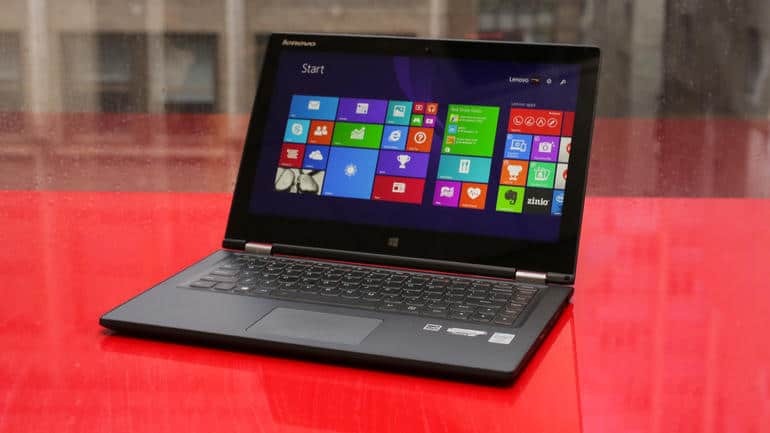 Toiling away in relative obscurity, powered largely by ThinkPad devotees, Lenovo has slogged its way out of the muck and right into our techy little hearts. While others were churning out a lot of passable gear, or overcharging for excellent stuff, Lenovo was actually innovating. Over time, and a multitude of expensive failures, the brand has managed to carve out a niche right near the top of the mountain. Items like the Yoga series – which are some of the best hybrids out to date – to bezel-free choices have brought a lot of recent attention to the brand. Always fairly powerful, Lenovo has stepped up their aesthetics and usability to create an experience that’s as pleasant as the machines are mighty. Even better, they have customer service that is fast, knowledgeable, and smart enough to pass your problem off to someone who can, you know, fix it. As of publication, this is our gun-to-the-head, desert-island (with WiFi) choice. Asus was long confused for Acer by consumers, which poisoned the company. One is a magical beast that grants wishes and makes top lists, the other is a budget system that somehow underperforms despite it’s inexpensive price. Like Acer, Asus makes its bread and butter by catering to those who don’t have a lot to drop on a machine. The difference is, Asus knows when it’s trimming fat or gristle, and when it’s hacking off savory flesh. 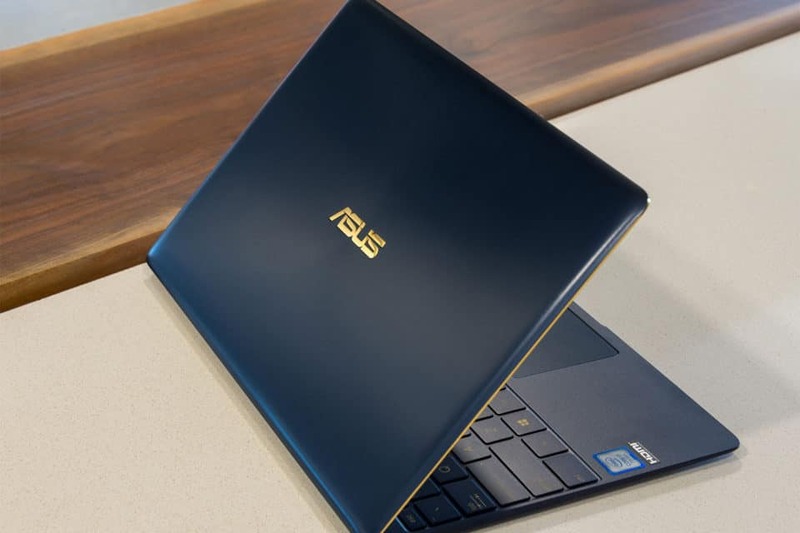 Don’t let low prices frighten you off, as the models aren’t “cheap” they’re merely “inexpensive.” Their Zenbooks appeal to the bigger spender, with VivoBooks for those who need a little less, but still want power on the cheap. Asus does stumble a tick when it comes to customer care, with wait times, needless transfers, and some frustration tainting their lovable machines. Luckily, you’ll rarely need to reach out and touch them. 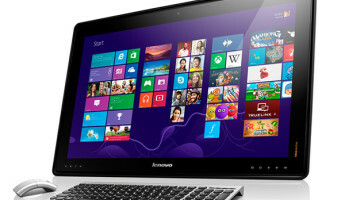 Lenovo is what we’d pick up if money were no object. Those who want bang for their buck – and have a little tech knowledge – will be as happy with Asus, and have more money leftover. 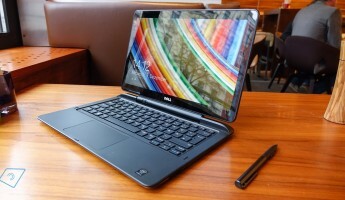 Dell has become the Toyota of the laptop world. 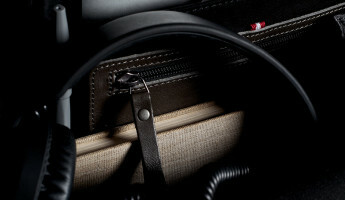 It has a large and compelling lineup of products, which works for and against the brand. 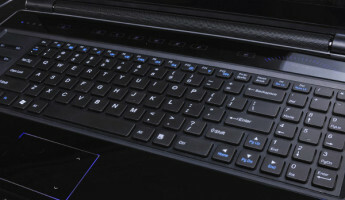 When the computers are good, as with the Alienware 13 or XPS 15, they’re legitimately the best around. Dell’s added in OLED screens to some of their gaming rigs, and the results blow Apple’s Retina display…maybe not out of the water, but over toward the shore. Gently but sternly. As with Toyota, for every Corolla or Camry, there’s a Highlander or Tundra to disappoint buyers. Overall, Dell has more hits than misses, but it also takes a lot of turns at bat, which leads to some seriously nasty strikeouts. You’ll get both the best in the business, and some of the weakest gear from a big name. 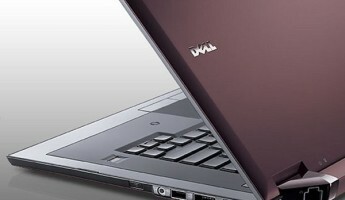 Dell also has a broad infrastructure, which gives them a lot of customer care and warranty options. Like the computers, this experience leaves some in love, and others in loathing. Do the research, get the right model, and you’ll live happily ever after. Trust the name alone, and you risk reaping the whirlwind; for good or ill. When Hewlett-Packard got heavily into the computer game – expanding from being a printer-maker – it made mistakes that cost it customers for life. Still reeling from that more than 20 years later, many, including myself, write HP off as weak-sauce computers for people who pick their machine based on how nifty the box looks. HP has decent support, if nothing outstanding, and crafts a line of middling items that elicit little more than ‘meh’ from anyone who knows about the magic computing boxes. Largely, it’s a lot of boring, uninspiring, workable, but not “best of” anything computers. Like Raisin Bran or Wheat Thins, they’re fine. That is, until you get into their Ultrabooks. The high-end of HP seems utterly divorced from its humdrum middle ground. 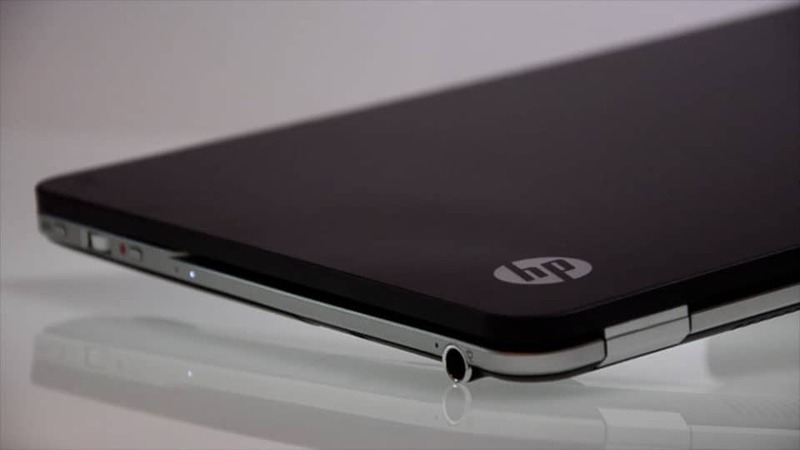 They have the sleek, slim, svelte appearance that makes HP products look better than they are. The difference is these actually do the work. 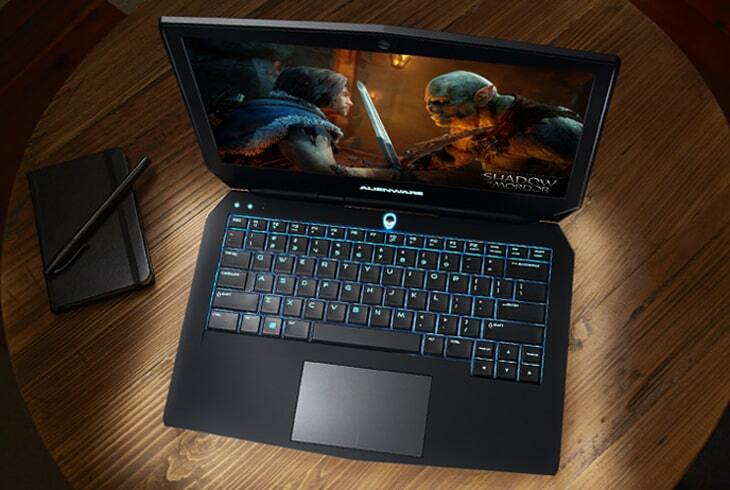 Buy an Omen 17 or Spectre x360 and you’ll be getting gorgeous looks, screaming speed, and reliability. Aim at much else and you’ll be shruggingly content. 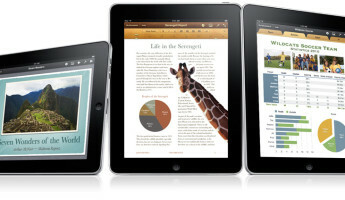 Consumer groups are split on Apple. Those that still sing its praises are a little out of touch with what’s happening at the ground level. Apple was once a great brand that could outshine, outperform, and outlive anything else, period. 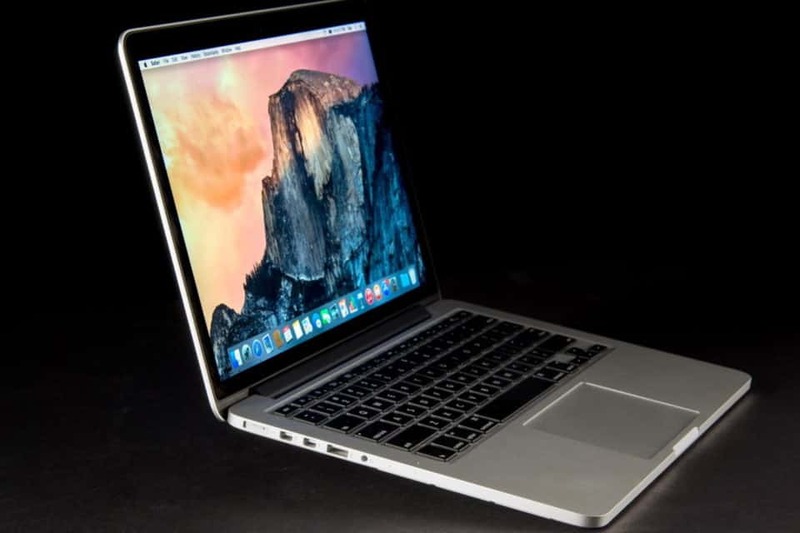 Macbooks consistently took the top spots for specs and reviews of the much-ballyhooed Consumer Reports. But, that was then. Apple has now become a luxury brand without reliability commensurate with its weighty, woeful cost. iPhones might not explode, but they certainly don’t dazzle, either. iPads are still fine, but being quickly beaten back by cheaper, more trustworthy, and frankly, better choices. Most will hold their nose and buy a Surface instead of an iPad, and then take lye showers to get the Microsoft stink off of them. Apple’s laptop offerings are no better. They’re very pretty, but chocked full of proprietary connectors and dongles and B.S. that wring your screaming wallet dry. While they shine – and we do mean SHINE – in the arenas of warranty and customer service, we’d rather they built an affordable laptop that didn’t break, like everyone above them.